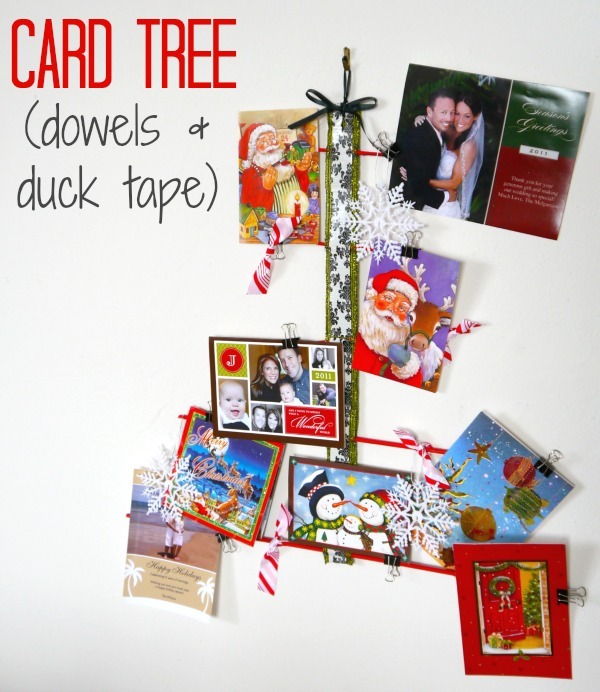 Organize Christmas Cards - C.R.A.F.T. 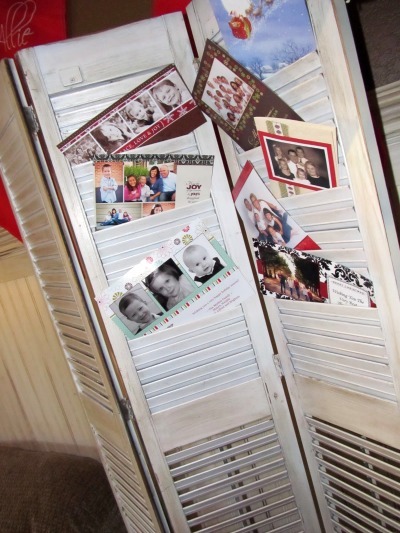 How do you organize Christmas cards? 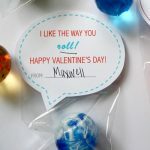 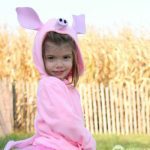 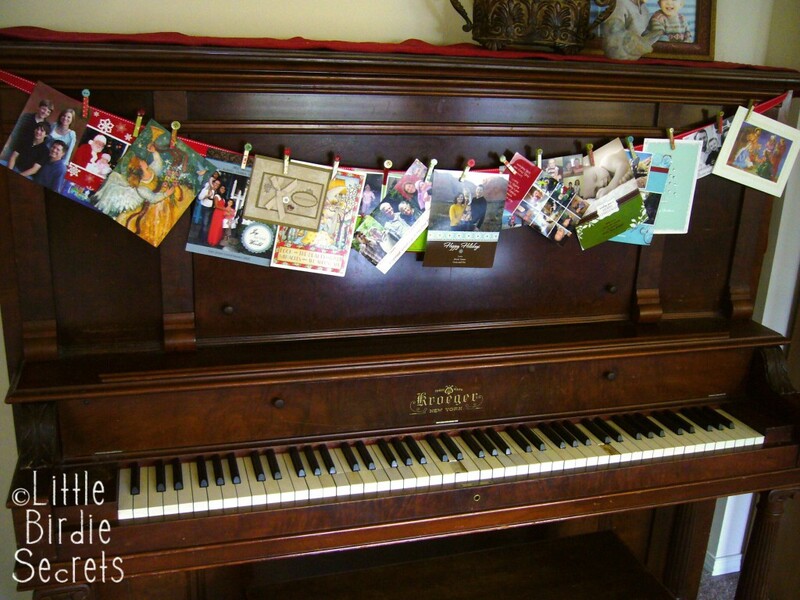 There are so many clever ways to do it! 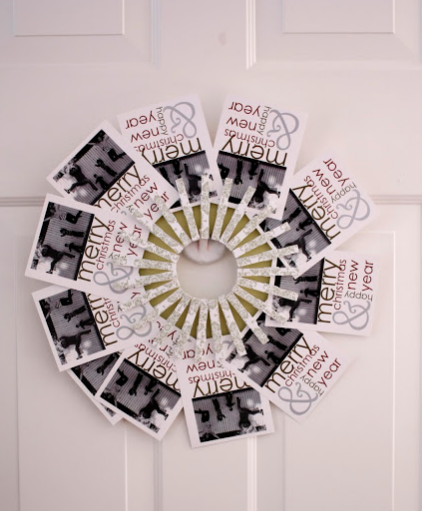 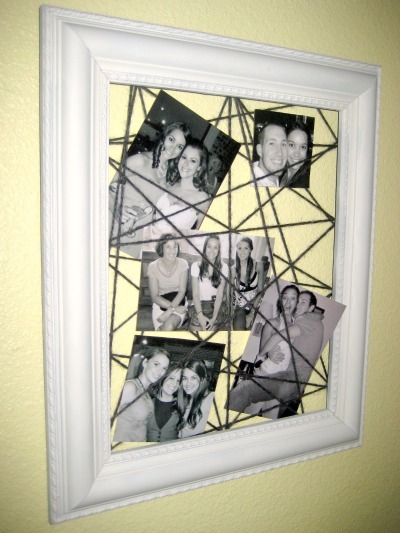 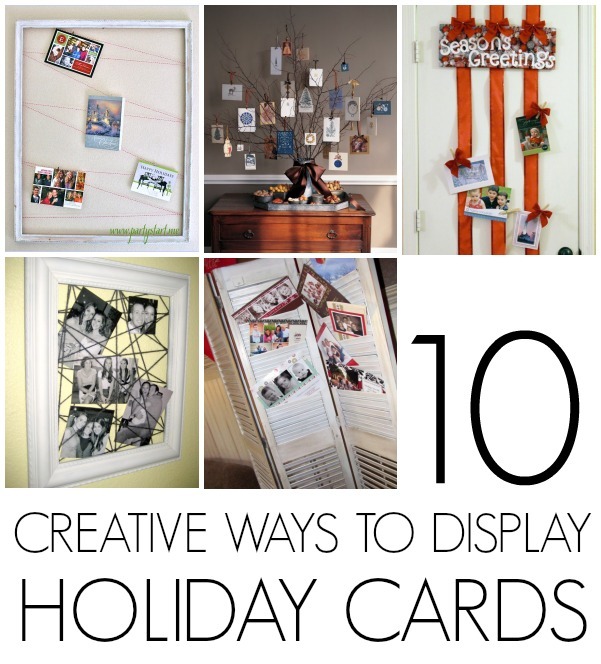 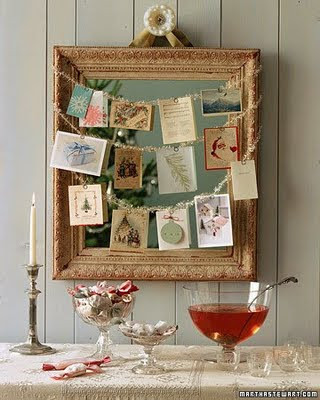 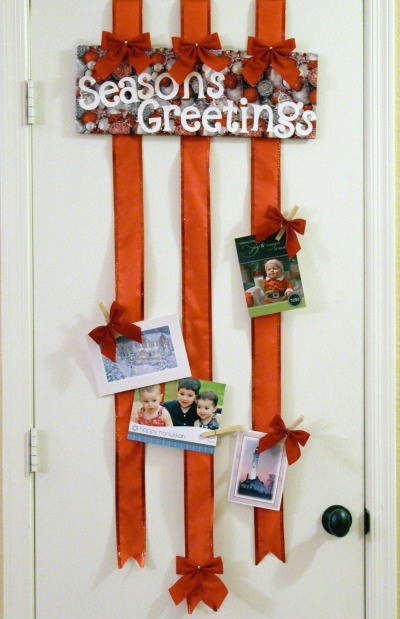 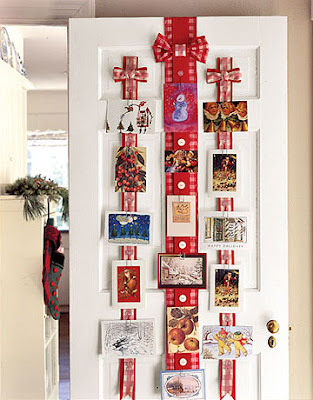 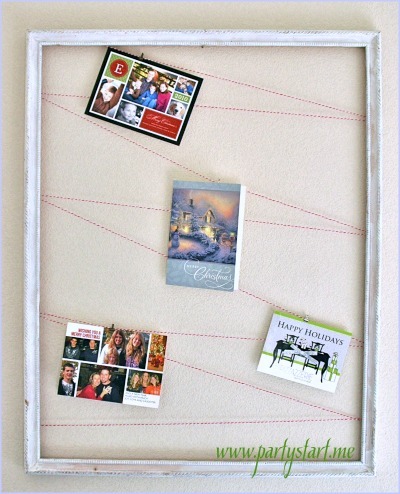 Here are 10 easy, inexpensive options for displaying all of your holiday cards this year! 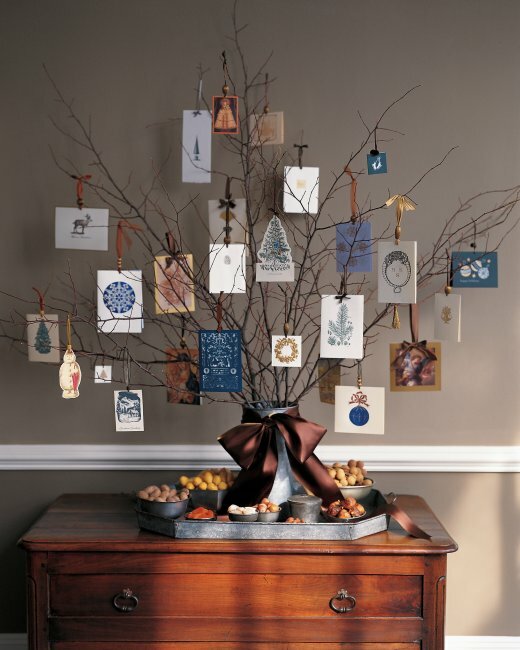 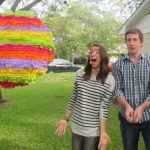 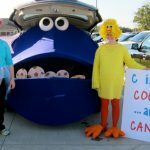 #1: Card Tree @ C.R.A.F.T.